that leave no footprint behind. 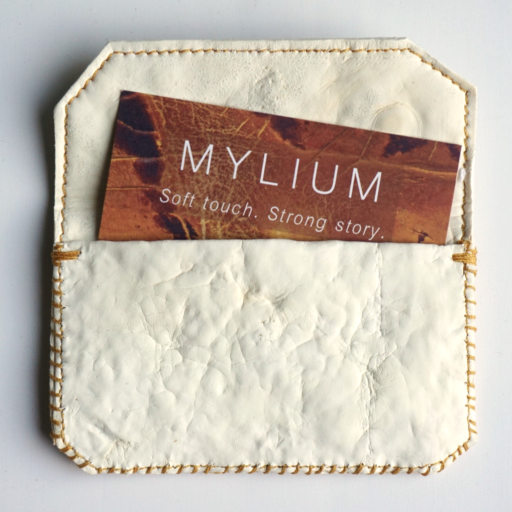 At Mylium we use mycelium to create our materials. Mycelium is a dense network of fungal threads, also simply called the ‘roots of fungi’. Using mycelium makes real sense. Fungi are the circular engine in nature. 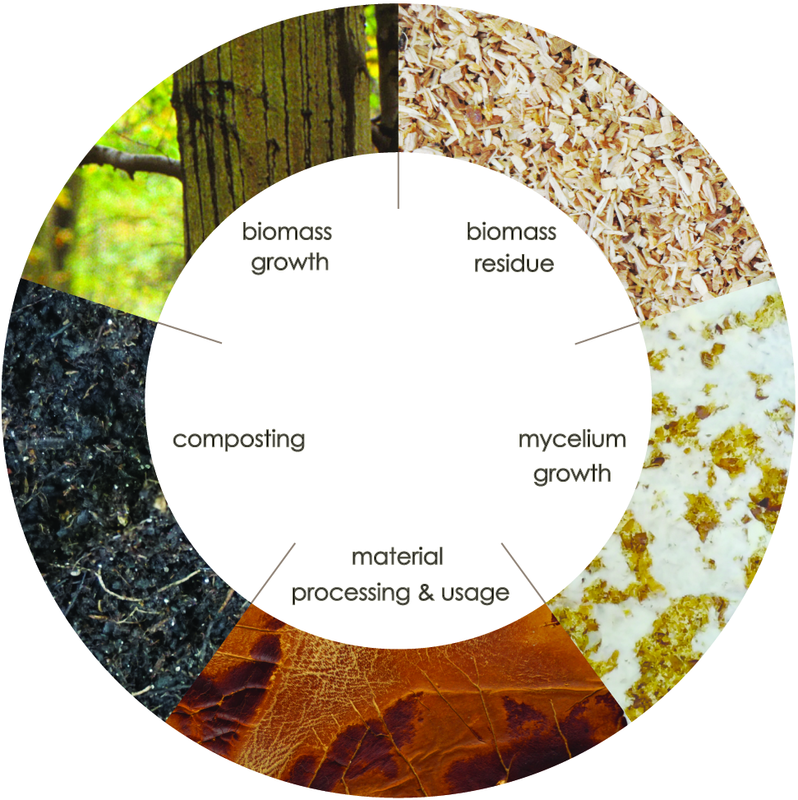 They decompose biological matter and turn it into new biomass with highly functional properties. 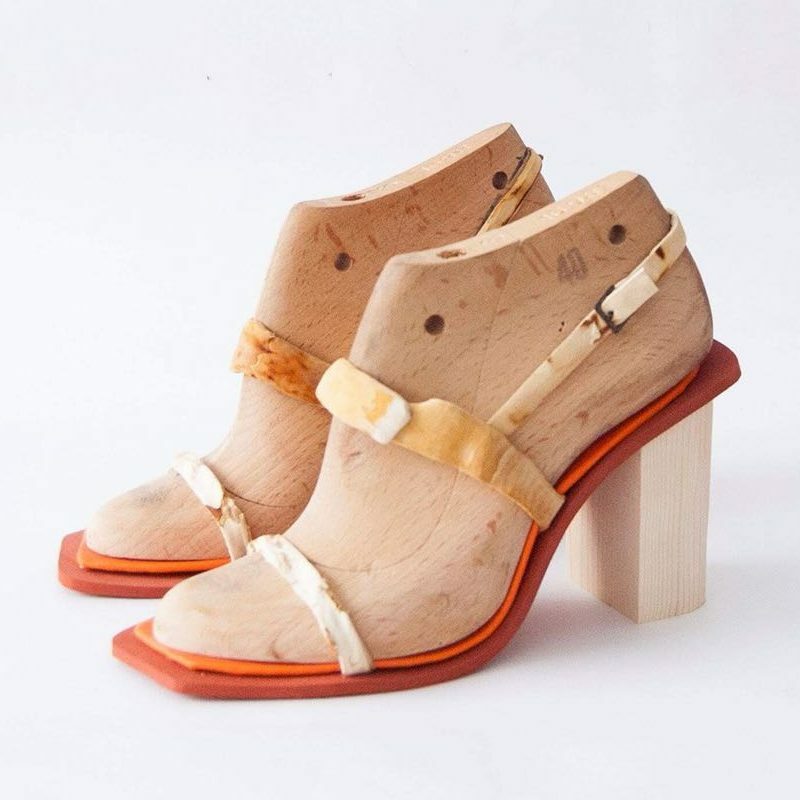 The fungal threads branch and fuse together, resulting in a strong ‘naturally woven’ material. Depending on the growing conditions and type of mycelium different properties can be achieved.